We are delighted to recognise the generosity of our donors in a variety of ways. You can read about some of the formal means of acknowledgement below. The University runs a series of events that aim to keep donors informed about the areas they have supported. The Ashmolean Museum and Bodleian Library were both named in honour of their benefactors. This tradition lives on at Oxford and we offer naming opportunities related to buildings, schools, libraries, institutes, chairs, posts, scholarships, plaques and rolls of honour where appropriate. Some benefactors also choose to honour relatives and eminent figures in this way. 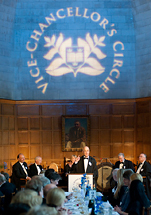 The Vice-Chancellor’s Circle recognises individuals, foundations and corporate benefactors who have provided generous support to the collegiate University. Members receive regular communications from the Vice-Chancellor and senior officers, and are invited to an annual members' event in the spring. The Chancellor may invite our most significant supporters to become members of the prestigious Court of Benefactors. 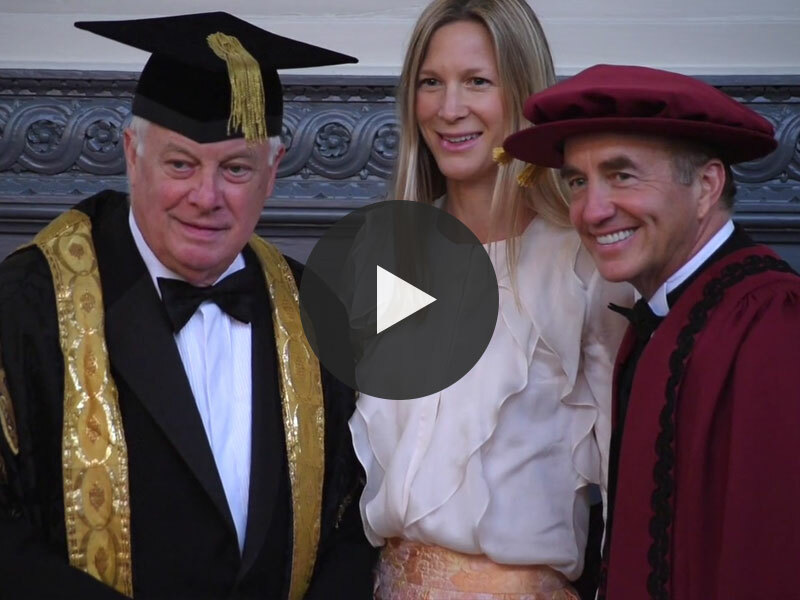 The Court meets each autumn in Oxford and offers benefactors the chance to engage with the Chancellor, Vice-Chancellor and other senior leaders, within the collegiate University. These meetings also allow benefactors to meet other members of the Court and to gain a greater understanding of the life and work of the University and the colleges. The Fellowship is awarded to honour those members of the Court who have given exceptional support to the University of Oxford. Members of this distinguished group are known as CCB Fellows. 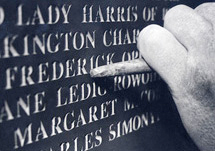 Members of the Chancellor’s Court of Benefactors may have their generosity honoured by having their name engraved in the Clarendon Arch, near the entrance of the historic Bodleian Library. Names inscribed on the arch include some of our most prominent benefactors, including King Henry VIII, Queen Elizabeth I and Sir Thomas Bodley. Benefactors added within the last generation include Dame Stephanie Shirley, Mr George Soros, HM Queen Elizabeth II and the Wolfson Foundation. The highest honour the University can bestow is the Sheldon Medal, which is reserved for an individual benefactor who has made a strategic difference to the life of the University. The medal was first awarded in 2002 and is named after Gilbert Sheldon, one of Oxford’s early benefactors, who graduated in 1620. 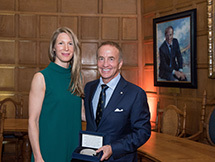 Recipients of the Sheldon Medal since its inception include the late Lord Wolfson, FBA, Chairman of the Wolfson Foundation; Mr Wafic Rida Saïd; the late Dr James Martin; Sir Michael Moritz and Ms Harriet Heyman; Lord and Lady Sainsbury of Preston Candover; Mr Leonard Blavatnik; Mrs Mica Ertegun; the Trustees of the Garfield Weston Foundation; and Mr John McCall MacBain O.C. We offer the opportunity to attend University sporting occasions, including the annual Oxford v Cambridge Boat Race. We also invite donors to arts events such as recitals and private viewings at the University museums. Major benefactors will receive invitations to events related to the projects to which they have contributed. 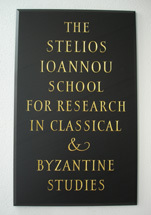 These include special lectures and opening ceremonies along with opportunities to meet academics and students. In the year of their significant donation, major donors will be invited to join the University at its biggest celebration, Encaenia. Recognising that we have donors throughout the world, similar events are organised through our North American and China offices.